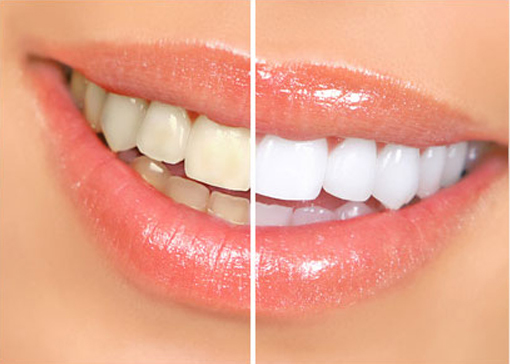 The most often requested cosmetic service today is teeth whitening. Everyone wants a whiter smile – it brightens up your whole face! If you find that your smile is getting a bit dull, Market Dental’s professional in-office and take-home whitening solutions are the perfect solution for you. Our professional teeth whitening treatments work their magic on stains and discoloration caused by age, consumption of certain foods and tobacco use. If you have a buildup of plaque or tartar on your teeth, it’s best to have a dental cleaning of your teeth first before your whitening appointment. You will achieve better whitening results. Call Market Dental today for more information. We are conveniently located by the St. Lawrence Market in downtown Toronto. We are sure you are going to love the experience and the results of a dazzling smile. Book your appointment with us today.